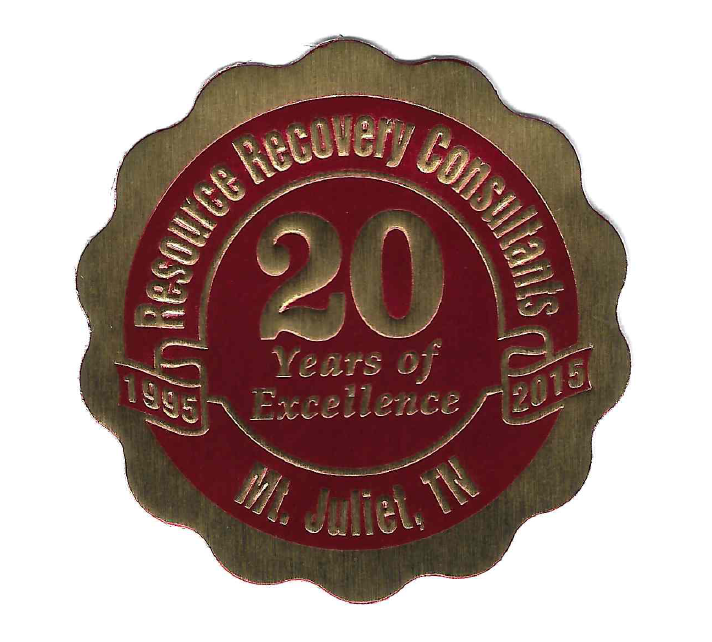 RRC recognized for 20 years of service to the greater Mt. Juliet, TN area. Being involved in the community around them, RRC continues to strive to support local businesses, and is always conscious of where they can help. Whether that’s coaching a local soccer team, assisting a growing business save money through waste disposal, or donating to local chapters of cancer research, RRC is always finding new ways to give back to their community.